Belgium striker Romelu Lukaku realised how poor his family was when he saw his mother watering down the milk. The football talent he is showcasing at the World Cup was their passport out of poverty. The Manchester United man has opened up about growing up in Antwerp and his resolution to ignore critics and have fun in Russia. Lukaku started the tournament in spectacular style, scoring two goals against Panama for the Red Devils. 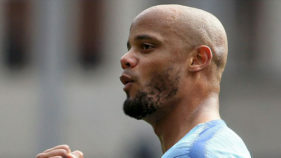 But he told sports website www.theplayerstribune.com that his determination to succeed was forged far from the glamour of football’s biggest showpiece, in the gritty suburbs of Belgium’s second largest city. The child of Congolese immigrants, he recalled that his family were often short of food when he was a child and sometimes prayed in the dark because there was no money to pay for power in their apartment. “We didn’t have enough money to make it last the whole week. We were broke. Not just poor, but broke,” he wrote. Lukaku, now 25, said he was just six when he realised how dire his family’s situation was after seeing his mother adding water to milk to make it go further. It was then he decided his own professional football career was the way to lift them out of poverty. Lukaku’s drive only grew stronger at 12, when his dying grandfather made the boy promise to look after his mother. 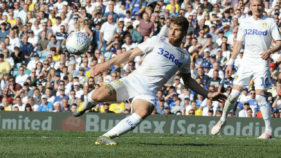 The player revealed he also experienced prejudice, with parents of children on opposition teams asking where he was from and questioning his eligibility to play. “I thought ‘What? I was born in Antwerp. I’m from Belgium’,” he said. Lukaku added: “I played with so much anger because of a lot of things, because of the rats running around in our apartment, because I couldn’t watch the Champions League, because of how the other parents used to look at me. He signed a professional contract with Anderlecht on his 16th birthday and made his first-team debut with the club 11 days later. After spells with Chelsea, West Bromwich Albion and Everton, Lukaku moved to Manchester United last year for 75 million pounds ($100 million). He is Belgium’s record scorer, with 38 goals in 70 appearances, but admits he felt pressured at the 2014 World Cup, when he found the net only once as highly fancied Belgium exited in the quarter-finals. 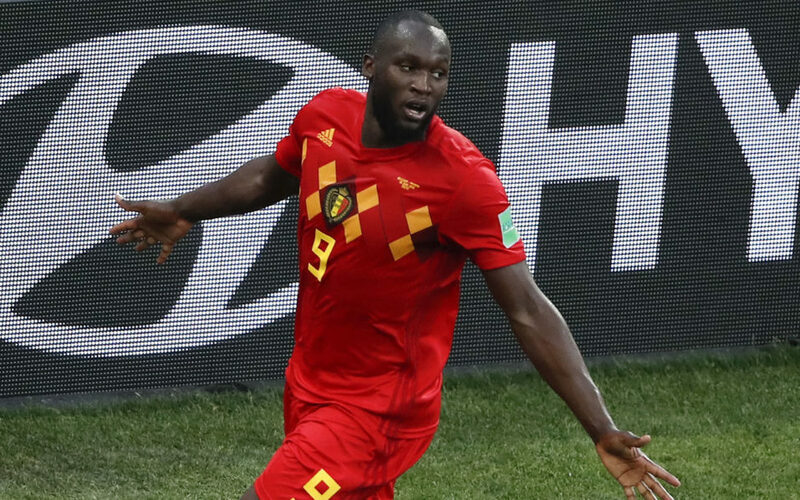 He said when he was scoring for his homeland he was described as Belgian but if his form dipped he became “Romelu Lukaku, the Belgian striker of Congolese descent”. He said his greatest regret was not the 2014 campaign but the fact that his grandfather never saw him achieve his dream of becoming a professional footballer and providing for his mother. “I wish I could have one more phonecall with him, and I could let him know.